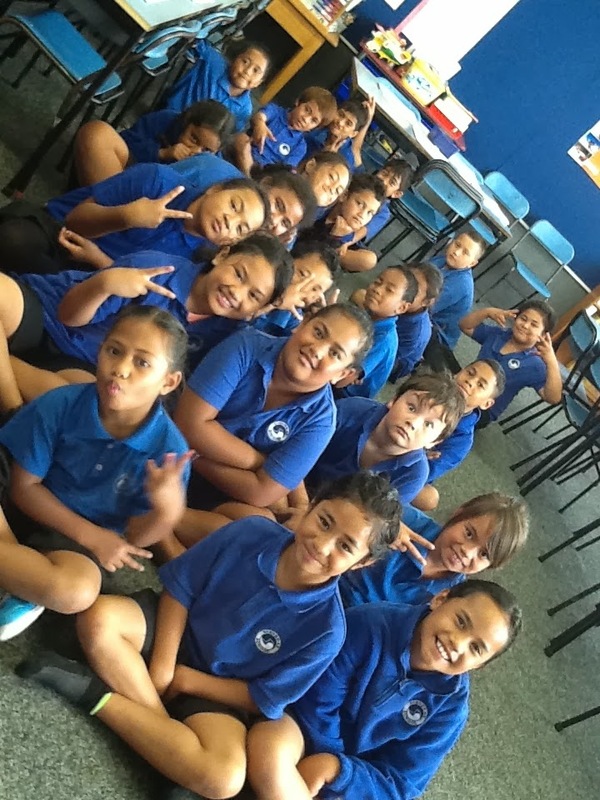 Kia ora Room 5! What a fabulous looking group of students! Great to see your class blog up and running!